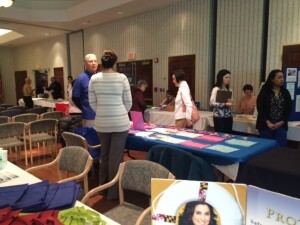 Montgomery County Councilmember Sidney Katz is expected to host a senior forum and resource fair at the Bauer Drive Community Recreation Center on April 13.
ways for seniors to live life to the fullest through volunteering. The forum will be accompanied by an informational resource fair showcasing a wide range of service providers to seniors. “We know that providing timely and relevant information on how to best care for the body and mind, preventing senior abuse and neglect and avoiding scams will help seniors live safe, full and enriching lives. I am pleased to bring the County’s leading experts together to address these important issues,” Councilmember Sidney Katz released in a statement. 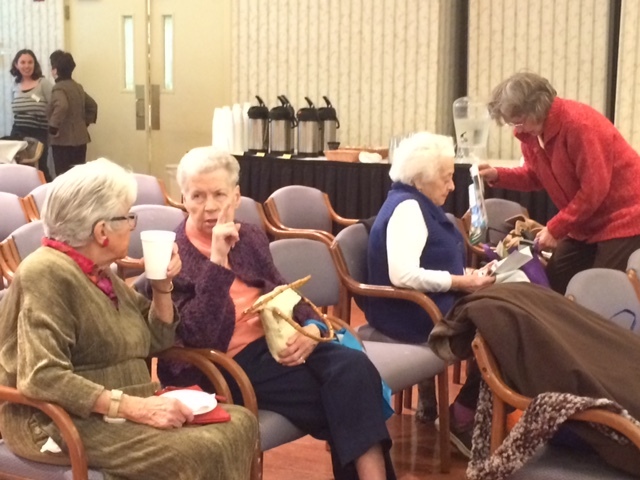 The senior forum and resource fair is free and open to the public. The Bauer Drive Community Recreation Center is located at 14625 Bauer Drive in Rockville. Representatives from over 30 community-serving organizations will have information and materials for forum attendees at the forum.